Kindle Voyage Review: How Good is Kindle’s Second-In-Command? To Kindle or not to Kindle, to upgrade or not to upgrade—the new Kindle Voyage is available. 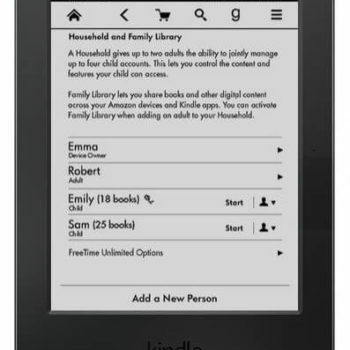 If you are someone who loves the Kindle, good news for you, Amazon’s all new Kindle Voyage is available for pre-order. 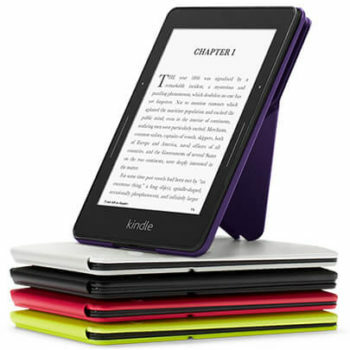 It will be available in Wi-Fi and Wi-Fi + 3G models, has 4GB of storage (3GB usable). LCD Vs E-Ink: Which Display Is Gentler On The Eyes? Most gadgets are only as good as the apps they can support. This is especially true for tablets. We bring to you 11 of the best apps for your Fire tablet in no particular order of merit.